PUK code is also known as the Personal Unlocking Key and just like we’ve got security codes and pins for our mobile phones, this one is for our sim cards. Each of our sim cards has their own unique PUK codes. PUK codes help in unlocking your phone if you or someone else enters an incorrect pin code three times in a row. 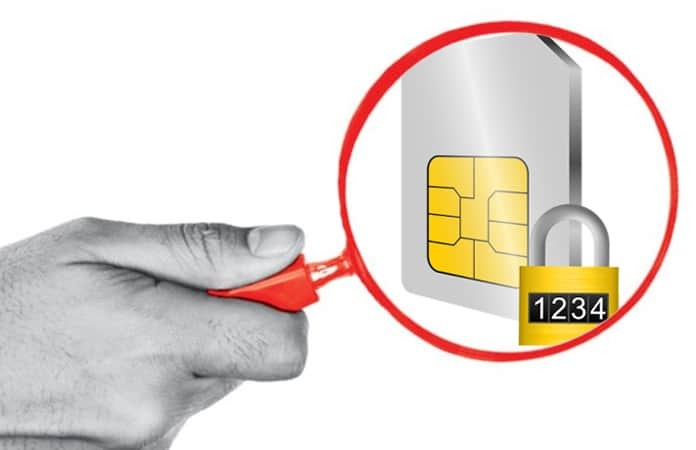 It is just not possible to unlock your sim card without a PUK code so basically, it is necessary for you to know about the personal unlocking key of your own sim. Most people don’t know much about these codes and also, they don’t know where to get them from. 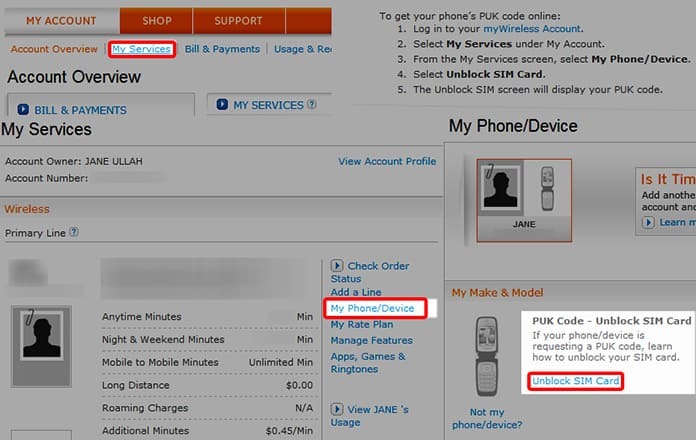 So, if you are also trying to know the PUK code of your sim then you are at the right place, reading the right article. Today we are going to jot down some of the basic ways through which you can get the code and use it if you forget your pin code and your phone gets locked. Most of us just throw away the package of our sim card once we have taken the sim out and this is no less than a big mistake because that package contains some necessary information on it, especially, it has your PUK code written on it. 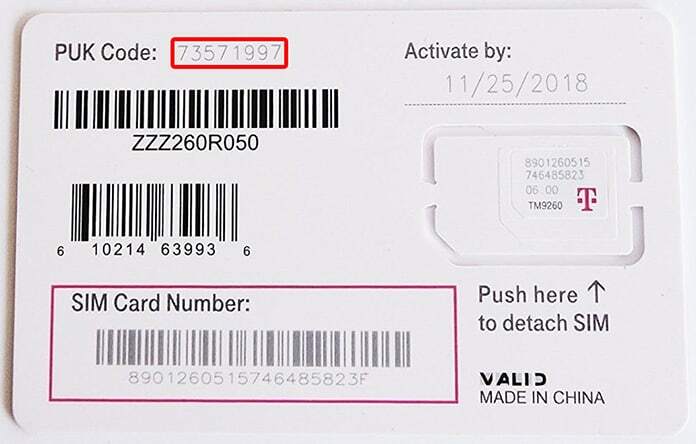 There is a PUK code printed on the back of your sim card packaging and if you just keep that saved, you won’t have to look for other options to get your PUK code. Almost every good mobile company has a mobile operator’s website where you can get all the information about your cell phone. You just have to put your username and password to log in the site and then by following the instructions you can get to your PUK code easily. This is the basic purpose of helpline; they can help you if you have any issues regarding your network or your phone too. 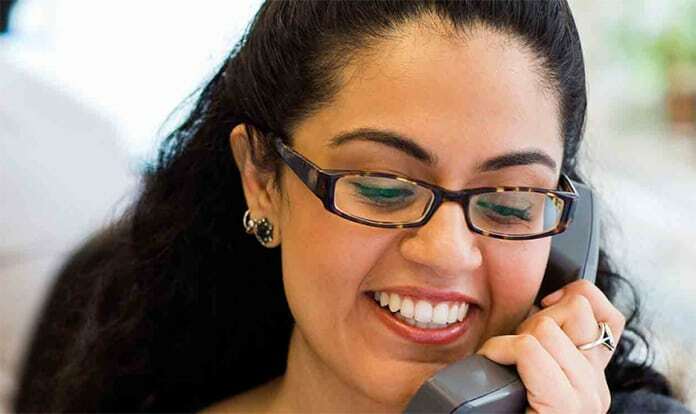 So, if you want to get your PUK code then why not call the helpline and ask your network operator for it? Your network operator knows each and every detail about your phone and can solve almost all your issues within a short time period. For PUK code, you can call the operator from another phone and identify yourself first, after you are done identifying yourself, you should then tell them about the issue you are facing and your mobile number for which you need the PUK code. Above we have mentioned the three basic ways to get your PUK code and all these are applicable on all your mobile phone devices. It doesn’t matter if you have an iPhone or an android, you can use these methods to find your PUK code on all of them.